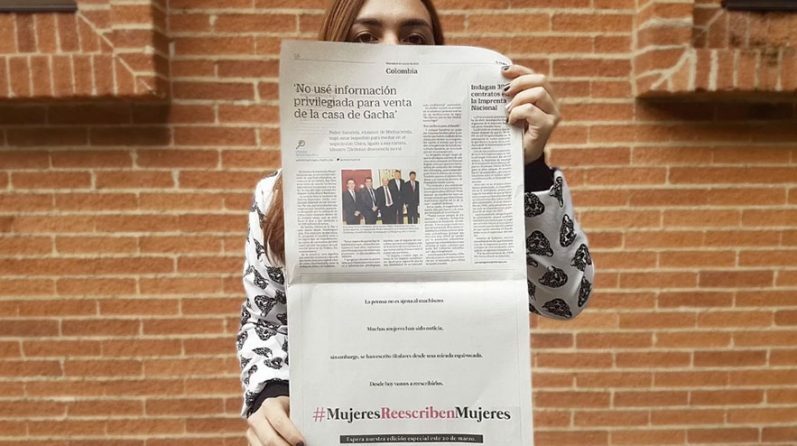 That’s why on the International Women’s Day, El Tiempo, published an open invitation to all the female journalists around the country: to choose a sexist headline and rewrite it from their own point of view. The invitation ignited a conversation on social media. In just a few days, not only journalists, but also hundreds of women rewrote sexist headlines and replaced them with their own words using the #WomenRewriteWomen. Created by MullenLowe SSP3, Colombia for El Tiempo.